opener's wide metal surface creates a highly visible branding space for your logo to be seen. 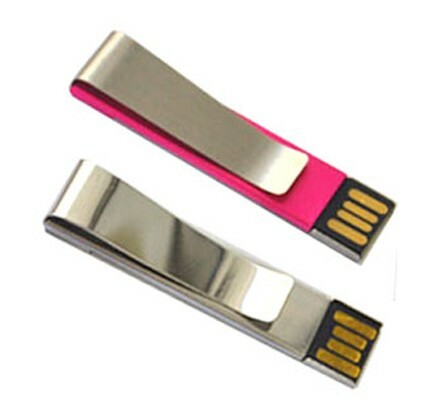 The Style usb flash drive is tiny, portable, and compact. A small but stylish drive has the ability to make a huge impact.